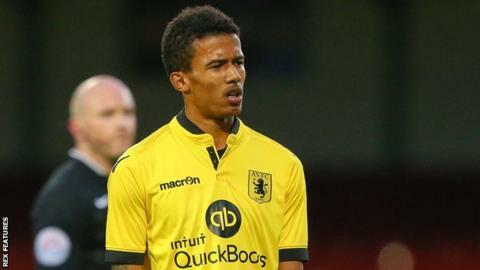 League Two play-off hopefuls Wycombe have signed striker Jerell Sellars from Premier League side Aston Villa on loan for the rest of the season. The 20-year-old joined Villa in 2012 from Lincoln City and scored against Swindon in a first-team pre-season friendly last summer. He follows the loan of keeper Benjamin Siegrist from Villa to Adams Park. "It's no secret that we have been short of goals lately and he gives us another option," said boss Gareth Ainsworth.